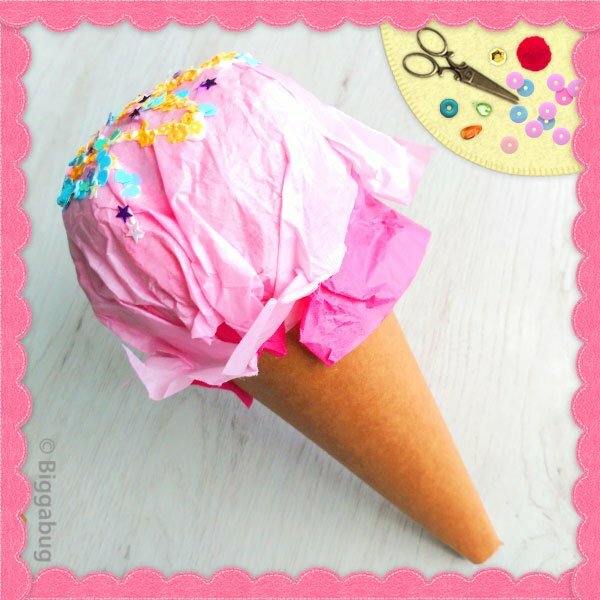 Make a giant ice-cream cone – and one that never melts! This is a great summer craft to do with little ones – they´ll love adding lots of different flavours and playing with it afterwards! 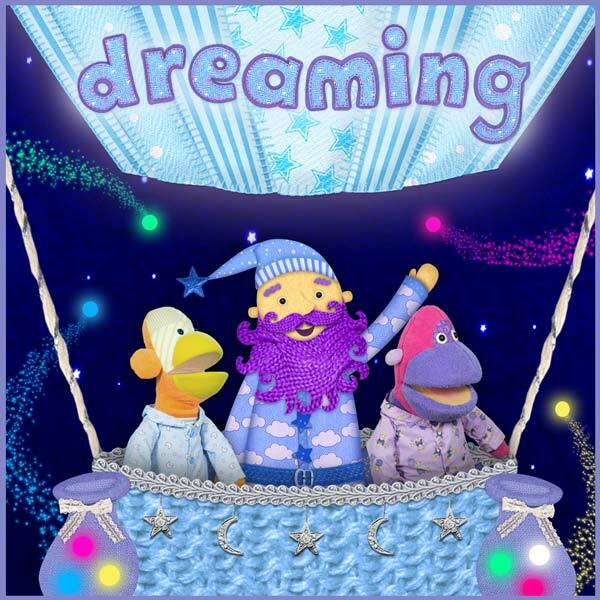 Close your tired eyes because it´s time to go to sleep; it´s the perfect time for dreaming with this beautiful, original lullaby! Flip and Flop join the Dream Maker in his magical balloon, journeying across the world to give all its inhabitants sweet dreams. Tea Time Monkeys go totally bananas with this fun fruit song! 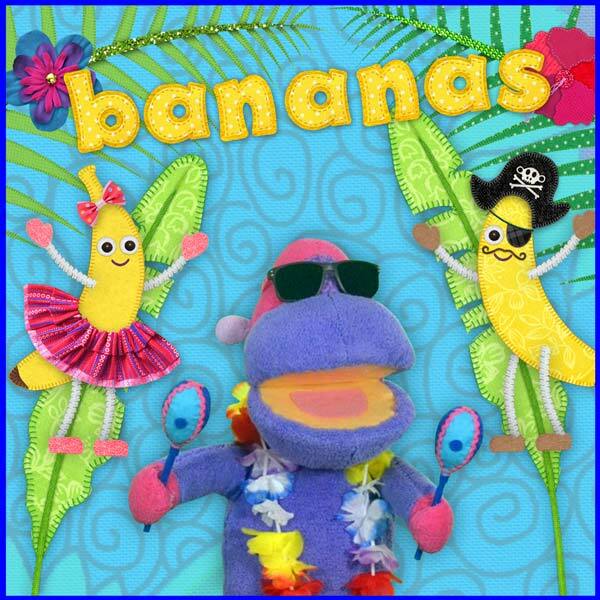 Join them on a tropical beach and get down to the bananas sound! 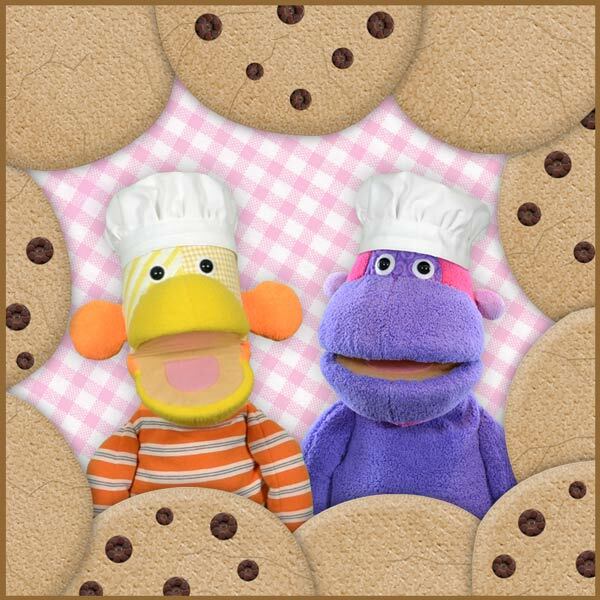 Join Tea Time Monkeys in the kitchen with this VERY catchy, VERY fun song for kids! 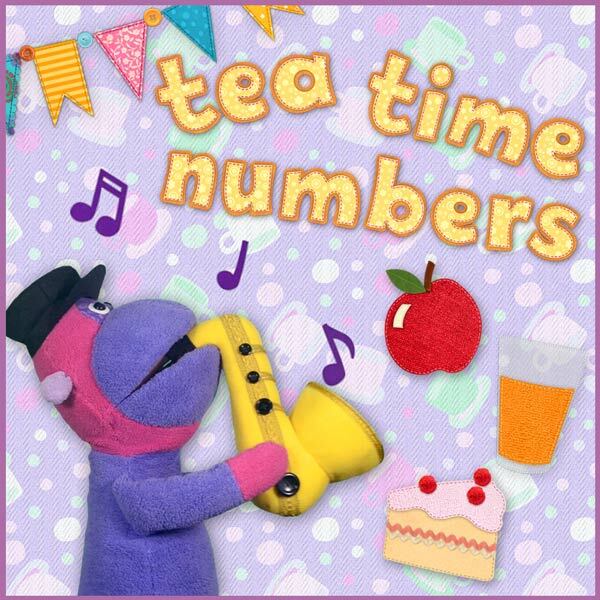 Tea Time Numbers – SONG VIDEO! 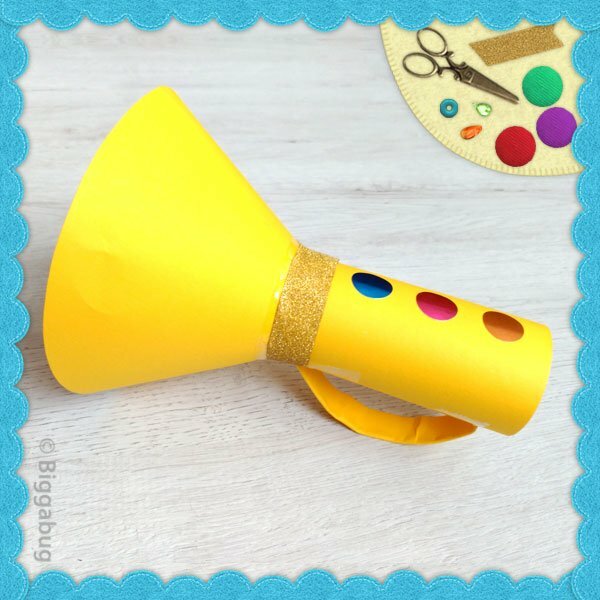 Recycle that old kitchen roll or paper towel tube to make this fun toy trumpet! A great craft for little ones to make and play with afterwards! 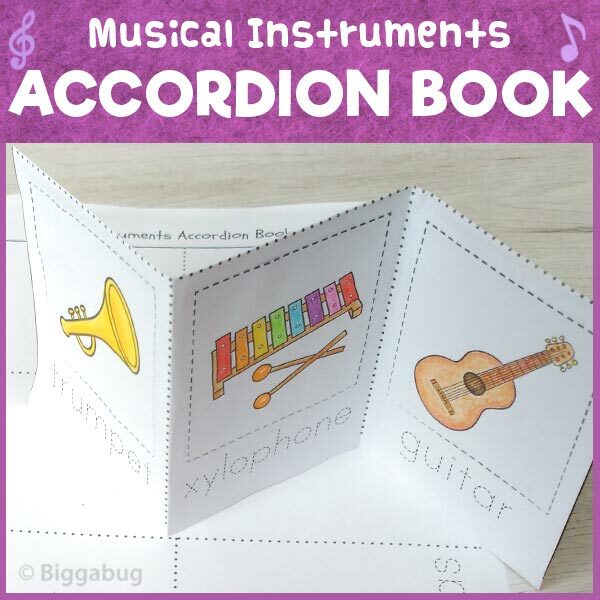 Give your preschooler some reading and writing practice with this musical instruments accordion book. It´s easy to make and great for teaching about music! 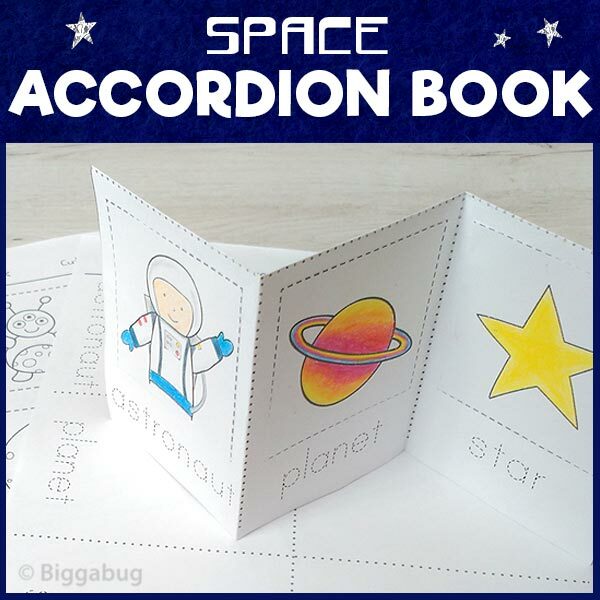 Encourage your child´s reading and writing skills with this easy to construct mini accordion book. Great for teaching space units! 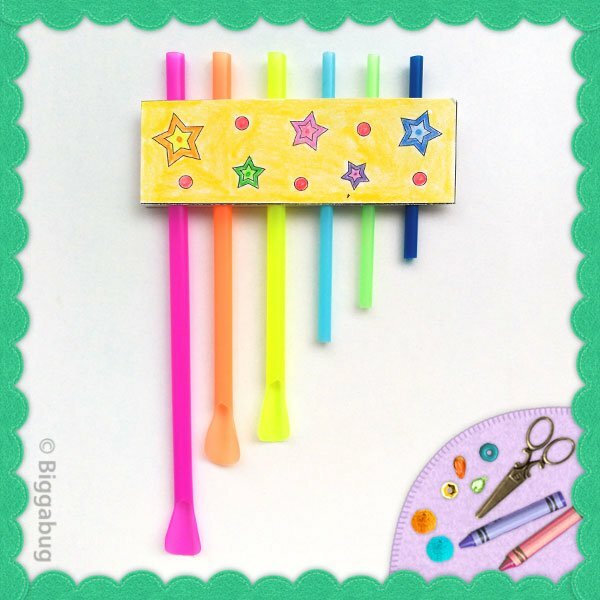 Don´t throw away those old drinking straws; re-use them to make some fun pan pipes! It´s also great size sorting practice for little ones! 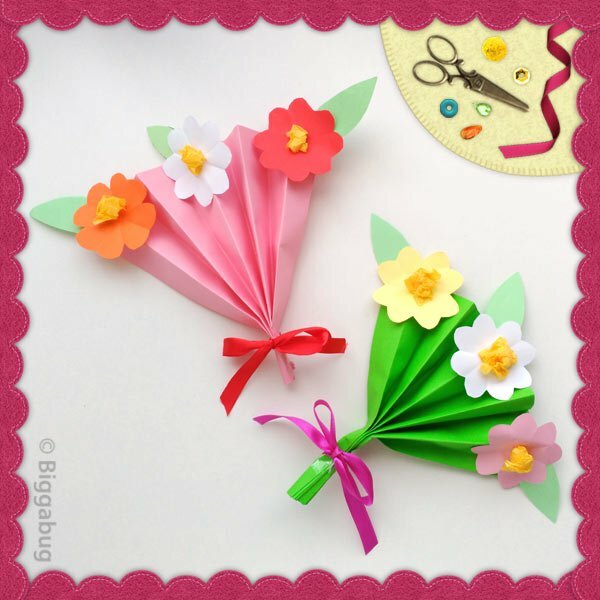 This pretty flower fan is a lovely, simple craft for a child to make as a gift. Perfect for Mother´s Day!